The Netflix live-action reimagining of Cowboy Bebop has started to take shape. 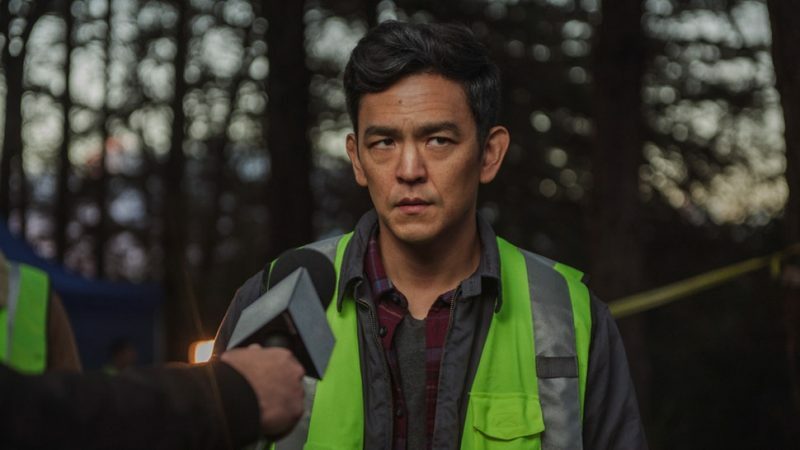 Variety reports that John Cho has been cast as Spike Spiegel, along with Mustafa Shakir, Daniella Pineda, and Alex Hassell, who will all play key roles in the upcoming series. Shakir (Luke Cage) will play good cop Jet Black, Pineda (Jurassic World: Fallen Kingdom) will play the bounty hunter Faye Valentine, and Hassell (Suburbicon) will play Vicious, Spike’s vindictive ex-partner. The live-action Cowboy Bebop will be a 10-episode series co-produced by Netflix and Tomorrow Studios, with Netflix handing the physical production. Andre Nemec, Josh Appelbaum, Jeff Pinkner and Scott Rosenberg of Midnight Radio will handle showrunning and executive producer duties. Other executive producers include Marty Adelstein and Becky Clements of Tomorrow Studios (Snowpiercer, Good Behavior); Yasuo Miyakawa, Masayuki Ozaki, and Shin Sasaki of Sunrise Inc; Tetsu Fujimura and Matthew Weinberg. Cowboy Bebop first premiered in 1998 and tells the story of The Bebop crew, intergalactic loners who team up to track down fugitives and turn them in for cold hard cash. Among the crew is Spike Spiegel, a hero whose cool façade hides a dark and deadly past; the pilot Jet, a bruiser of a brute who can’t wait to collect the next bounty; and Faye Valentine, a femme fatale prone to breaking hearts and separating fools from their money. Set against the backdrop of space in the year 2017, along for the ride are the brilliant, but weird, hacker Ed, and a super-genius Welsh Corgi named Ein. The series ran for just 26 episodes and one special in the late 1990s and later had a feature film, Cowboy Bebop: The Movie, released in 2001 and set during the series instead of serving as a follow-up.